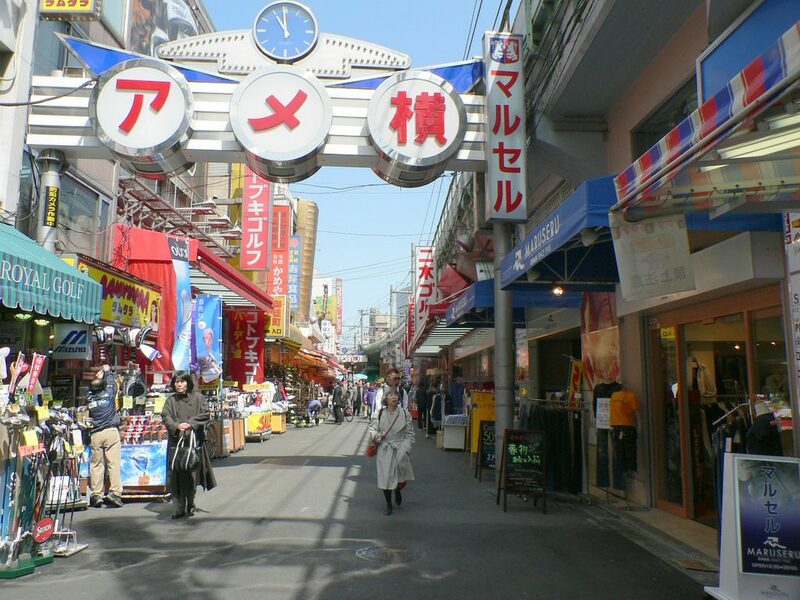 The smallest of Tokyo’s wards, Taito manages to pack a lot between its borders. We’ve rounded up the top things to see and do in the area. 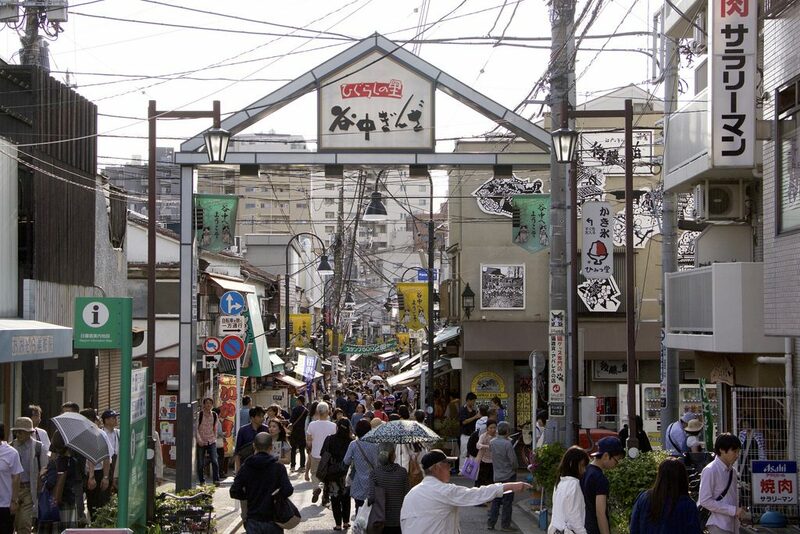 Ameya-Yokocho, or Ame-Yoko for short, is an outdoor shopping market near Ueno Station. The disorderly market is packed with nearly two hundred vendors selling everything from candy and souvenirs to clothing and shoes, usually at low prices. Ueno is the largest public park in Tokyo. In the grounds, you’ll find an impressive Buddhist temple in the middle of Shinobazu Pond and a couple of Shinto shrines on the main shore. 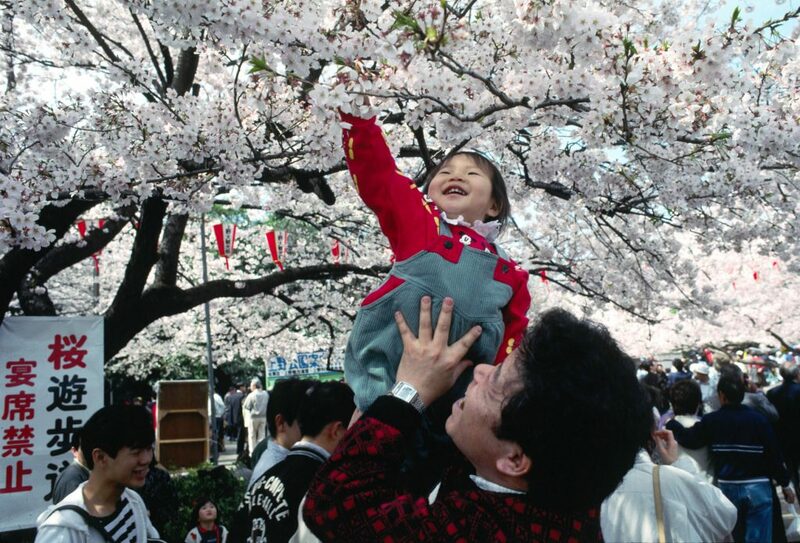 It’s also a lively spot for viewing the cherry blossoms in spring. Not far from Yushima Station is Kyu-Iwasaki-Tei Garden. These grounds once belonged to the Echigo Takada Clan during the Edo Period, but were later bought by Yataro Iwasaki, son of the founder of Mitsubishi. 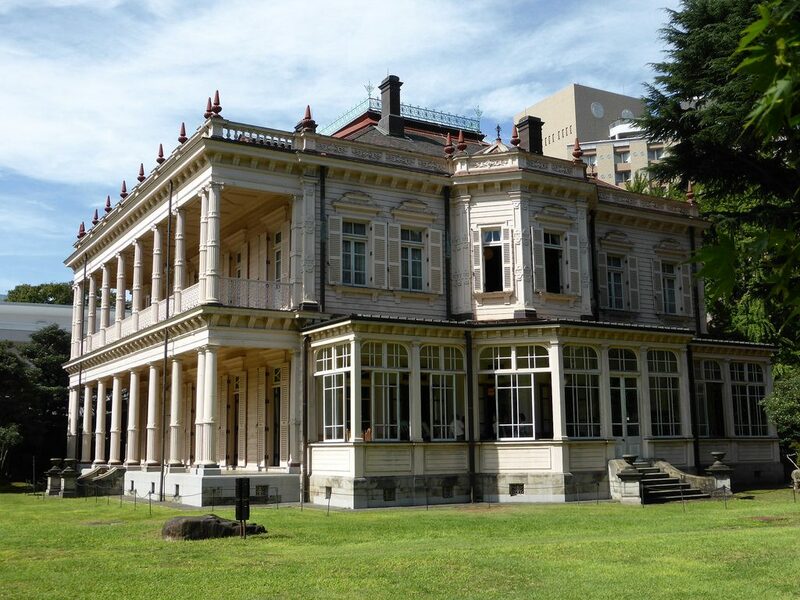 The estate is now home to an impressive Western style mansion built in the early 1900s and several examples of traditional Japanese architecture, which have since been declared Important Cultural Assets by the Japanese government. Ueno Zoo is located inside Ueno Park. The zoo is home to hundreds of species both large and small, from snakes and elephants to tigers and polar bears. 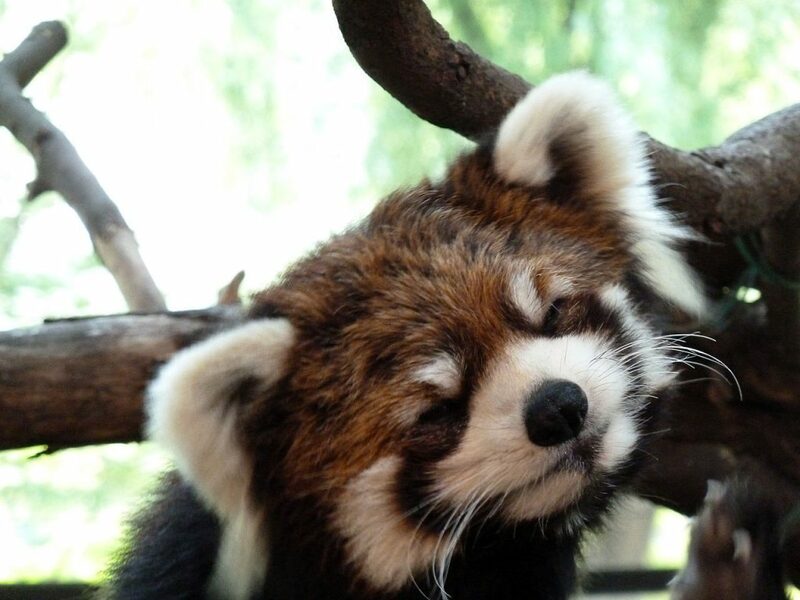 The star of the park is Ling Ling, the resident panda. 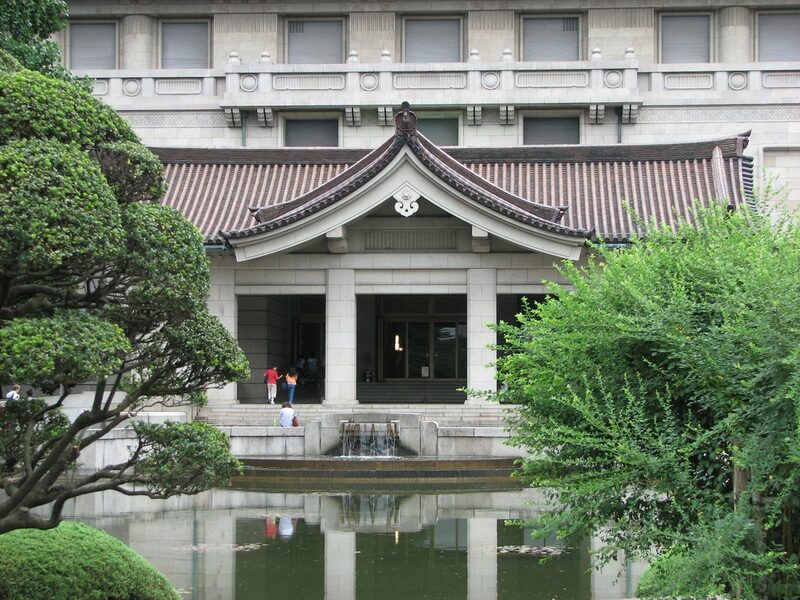 Also located in Ueno Park is the Tokyo National Museum, the oldest government funded museum in Japan. This impressive museum is not only Japan’s oldest and largest, but one of the biggest art museums in the world. It’s composed of several halls located mainly in the north end of Ueno Park. Yanaka Ginza is an old fashioned shopping street in the Shitamachi (lower city) style. The large steps leading down the street have been featured in films and television. Yanaka Ginza along with Yanaka Cemetery are also famous for their large population of friendly stray cats. Asakusa’s iconic temple, Senso-ji, is one of Taito Ward’s most popular attractions. Kaminarimon, the bright red gate and bell off Kaminarimon-dori, mark the entrance to Senso-ji’s temple shopping street, Nakamise-dori. The area’s historic charm make it a popular place for visitors to try out traditional Japanese garb at one of the local rental shops. If you want to take in the sights and sounds of Sumida River, Sumida Riverside Park is the perfect vantage point. During the day, the winding tracks are popular with joggers. In the evenings, the brightly lit Tokyo Skytree is visible across the river. This historic structure was once the refuge of artist Yokoyama Taikan, who painted in the traditional Japanese style. It overlooks Shinobazu Pond in Ueno Park and is considered Municipal Historic Site. 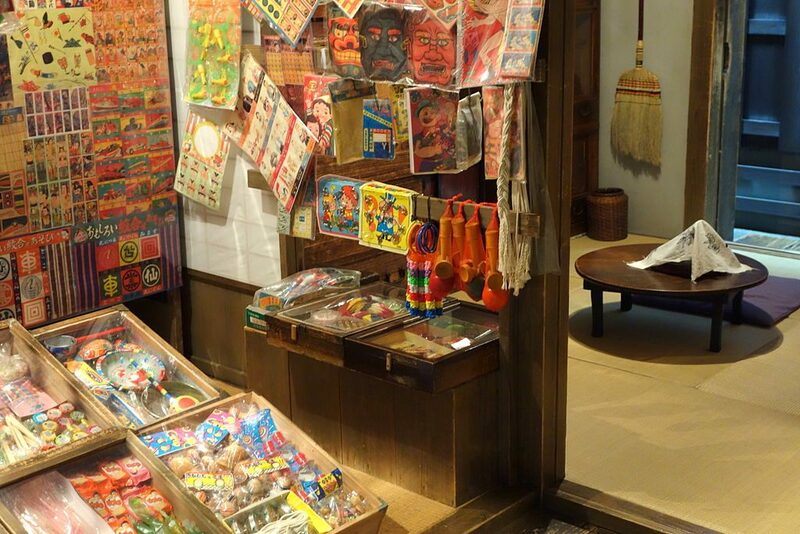 Don’t miss the Shitamachi Museum, a museum showcasing Tokyo’s old Shitamachi culture. Shitamachi or lower city was used historically to describe the low areas of Tokyo where the common folk lived. Preserved evidence of the Shitamachi can still be found in small pockets throughout those areas.